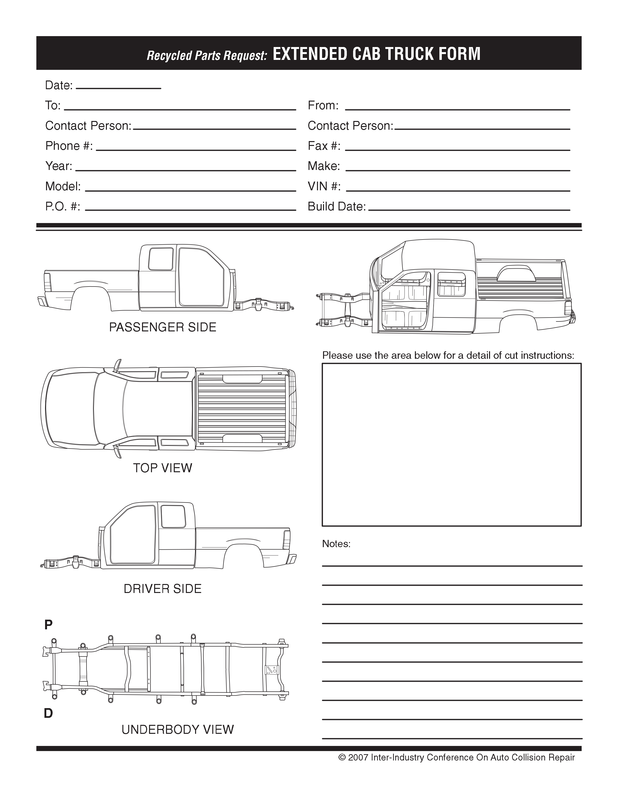 When you order a part that has to be cut, like a quarter panel for example, we like to make sure we cut it exactly where you need us to. 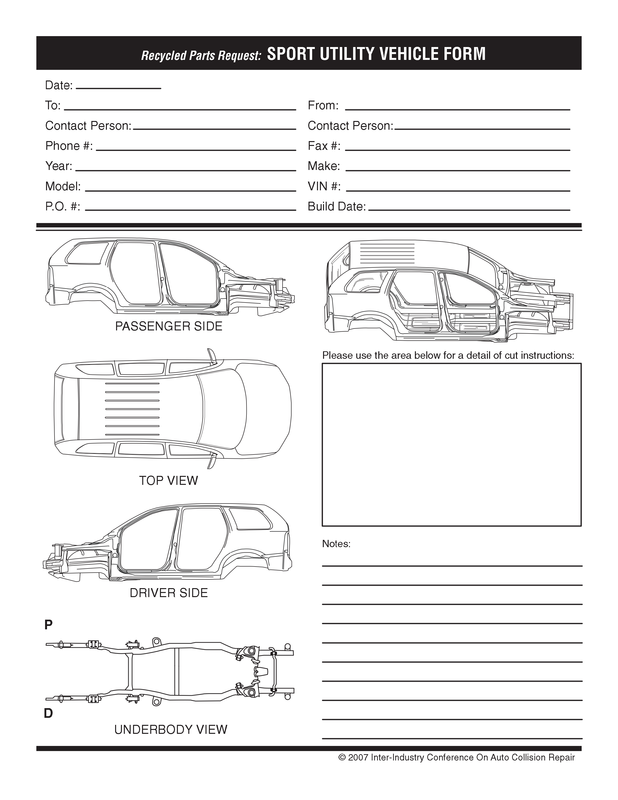 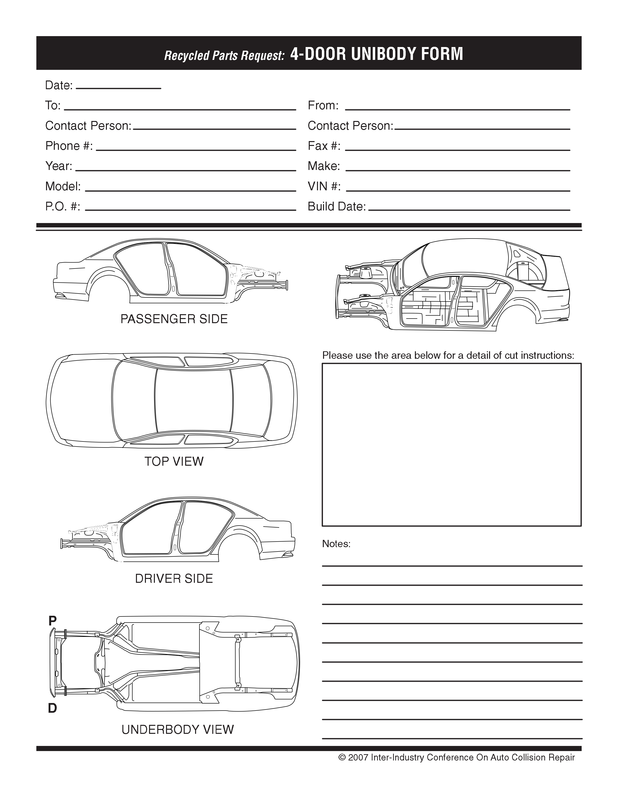 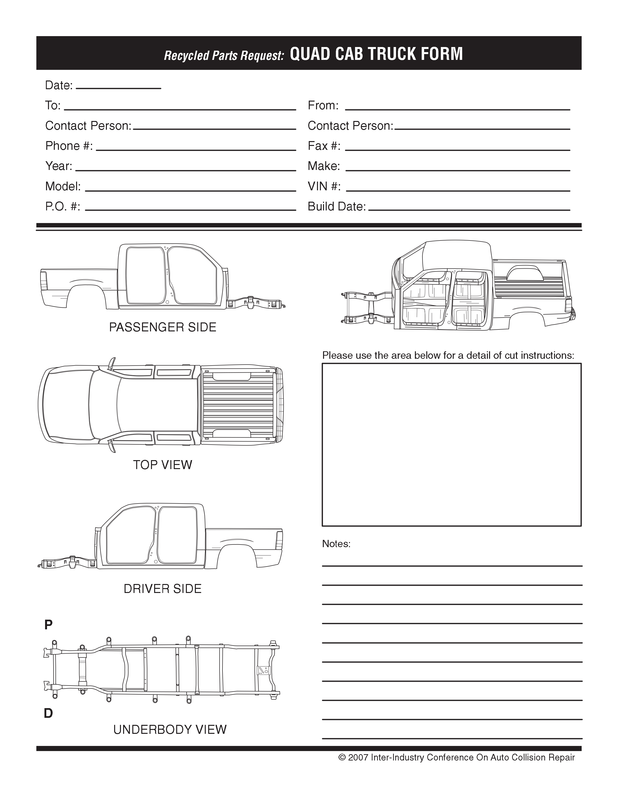 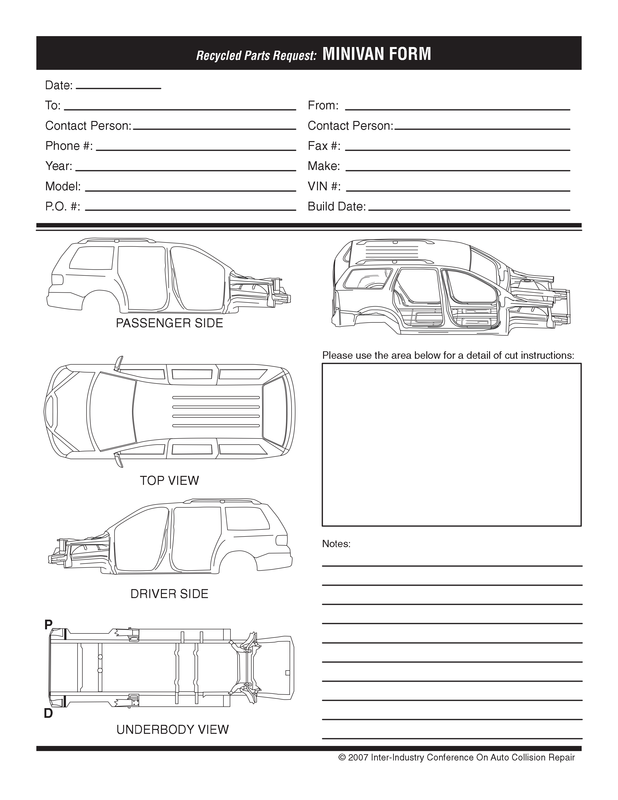 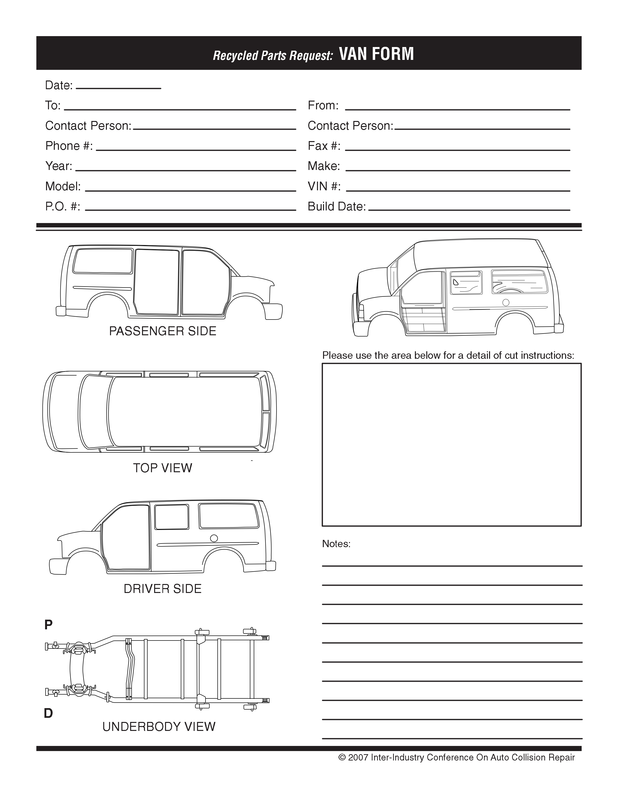 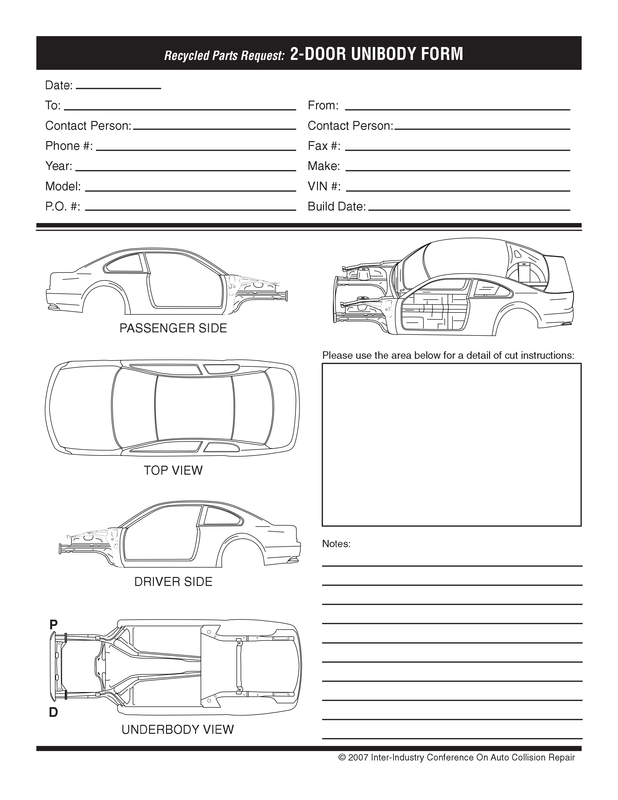 You can print the sheets below, and make notes as to where you need your body panel cut. 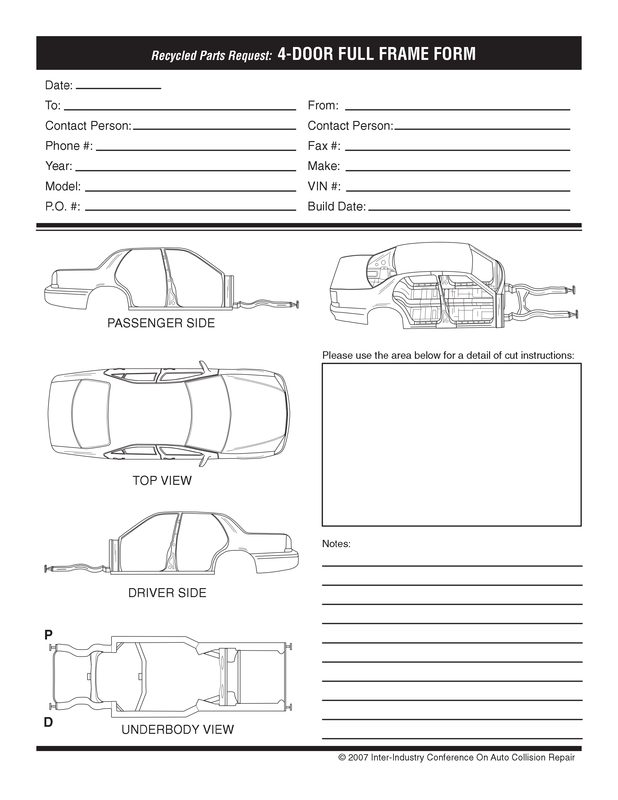 Then you can fax us your sheet with notes to 502-363-3276. 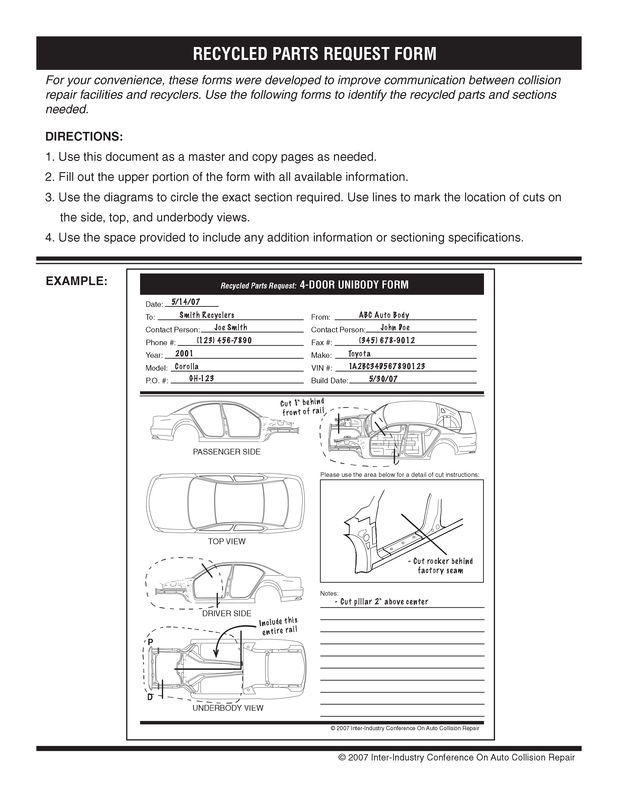 Try using the pdf format for a printer friendly version.